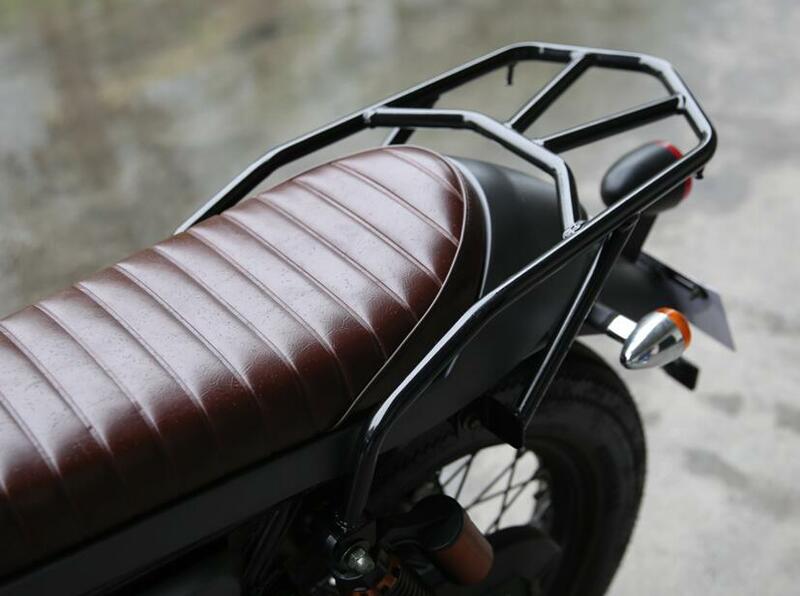 Nobody will think that you are driving a 125cc. 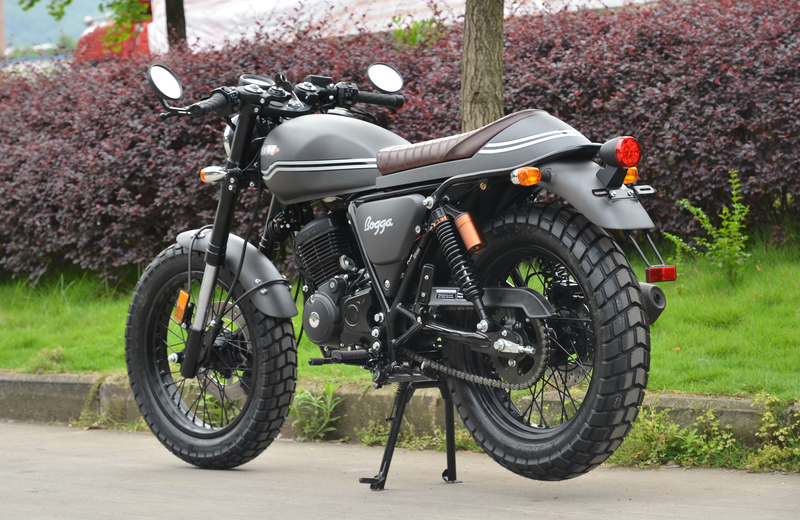 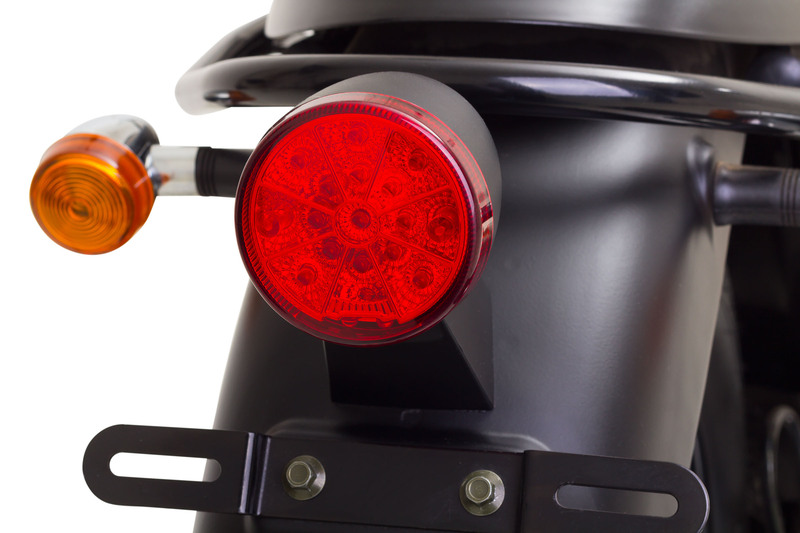 Travel to another age with the MH Bogga, this motorcycle which mixes retro style with modern resources as an electronic injection engine, to reduce the fuel consumption, CBS combined braking system which allows to share the braking between the two brakes to substantially improve the security, leather seat and a great frontal design among others specifications. 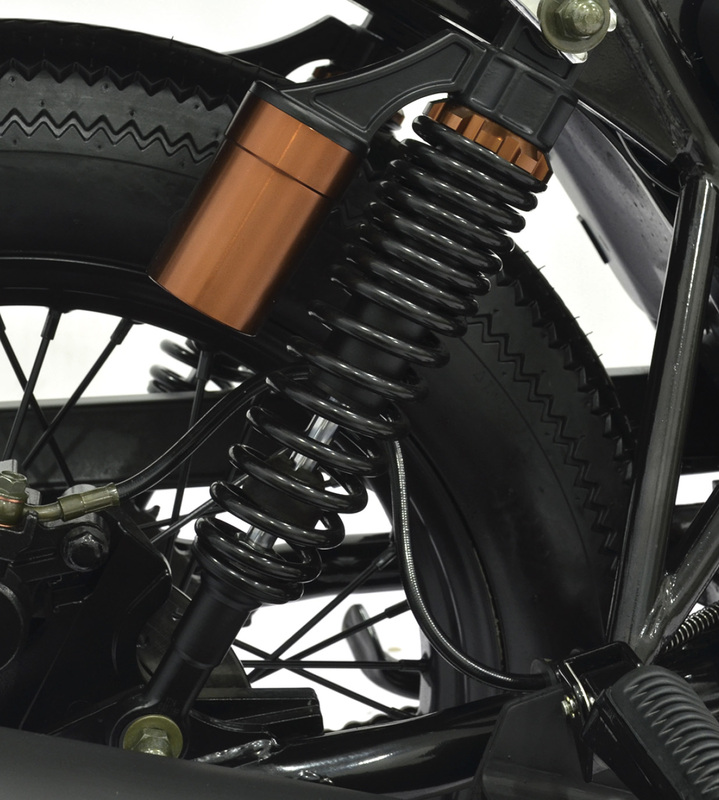 You will get a high comfort while driving thanks to the front upside down fork along with the rear shock absorbers with gas tank. 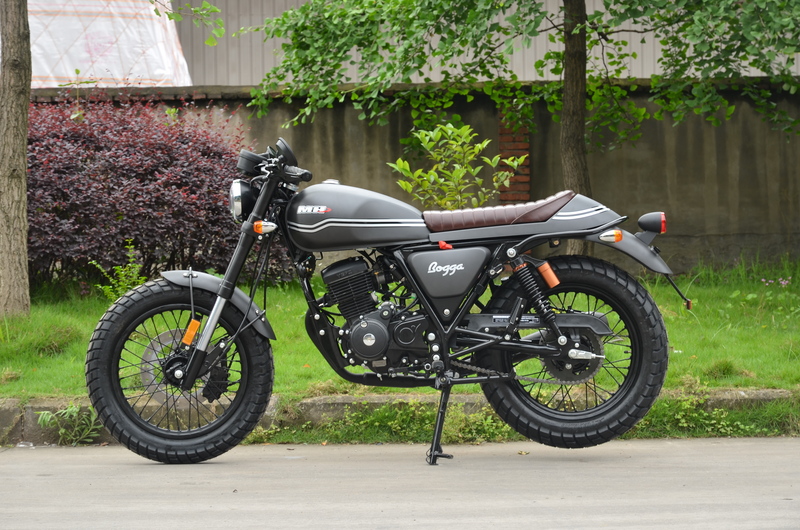 Big tires and powerful brakes with an careful design which make the MH Bogga 125cc a motorcycle with more cubic capacity in appearance, that will be a delight for riders.